As a former three-term Republican U.S. senator from Missouri and an ordained Episcopal priest, John Danforth speaks out clearly against the religious right's conflation of their political agenda with a religious agenda. He argues that no one should presume to embody God's truth. He castigates the religious right for their focus on wedge issues that drive people apart and that create "tests" for religious orthodoxy. In fact, Danforth looks closely at many of the major wedge issues of our day: abortion, stem cell research, gay marriage, the Schiavo case, and public displays of religion. In Faith and Politics, Danforth provides a blueprint for moving forward that is based on years of hard-won political experience and a life of religious service by calling for Christians to look to the Bible and Christian teachings for ways in which they can practice their faith day to day so as to inspire a trust and focus on common ground, not fringe issues. As a respected former senator, ambassador to Sudan, priest, and especially here as an author who writes openly about political life, and ambition, humbly about his achievements, and above all with clarity and reason that both Republicans and Democrats hear all too little of, Senator Danforth is uniquely qualified to call for the change we so desperately need. 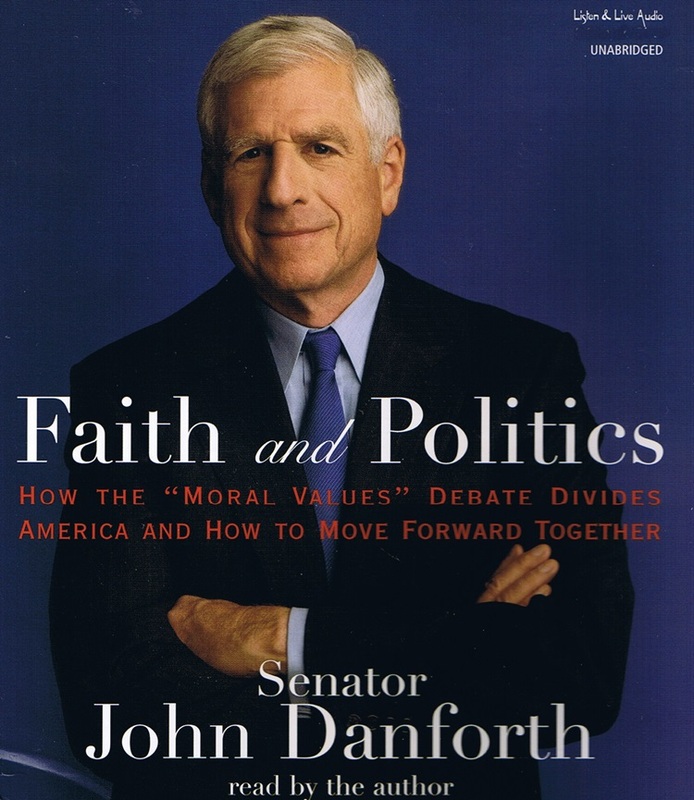 John Danforth is an ordained Episcopal priest and former U.S. senator (R-MO). In 2001, President Bush appointed Danforth as special envoy to Sudan, where he worked to broker a peace agreement that ultimately ended the twenty-year north/south civil war in 2005. 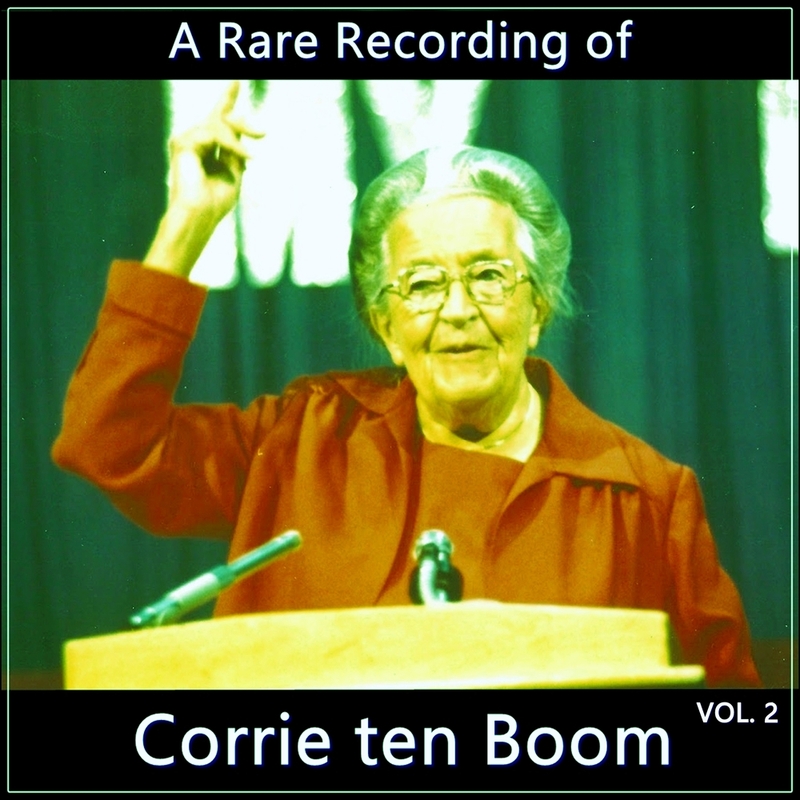 "Danforth reads the audio version of the book in the reserved tones of a parish minister, rather than a political orator. While the memoir portions illustrate his challenges as both priest and politician, his call to action and practical blueprint for reversing 'divided Christianity' are the most effective parts of the book." "A welcome and critically important addition to personal, academic, and community library collections." "Heed this thoughtful and provocative message. [John Danforth] always gave his very best. He again does so here." "This is an important book that challenges each of us to participate thoughtfully in American politics."